When it comes to seasonal celebrations, there’s nothing quite so British as Bonfire Night. Every year on November 5th, people up and down the country mark the anniversary of when Catholic conspirator Guy Fawkes unsuccessfully attempted to light up the skies with a huge explosion under the Houses of Parliament. 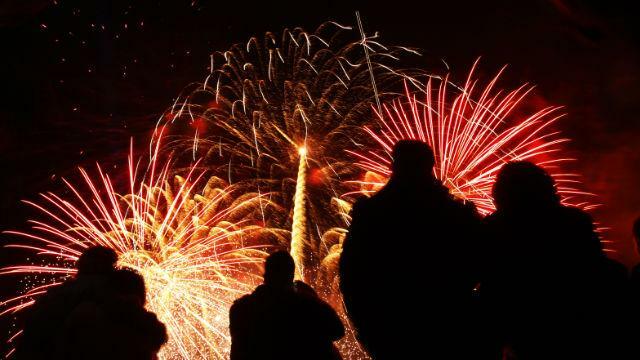 Now, centuries after the famous Gunpowder Plot of 1605, each year we get to see an array of choreographed and colourful fireworks sweeping across the sky while chomping on toffee apples. And there’s nowhere better to experience the extravaganza than London. The only question is which fireworks display to attend. 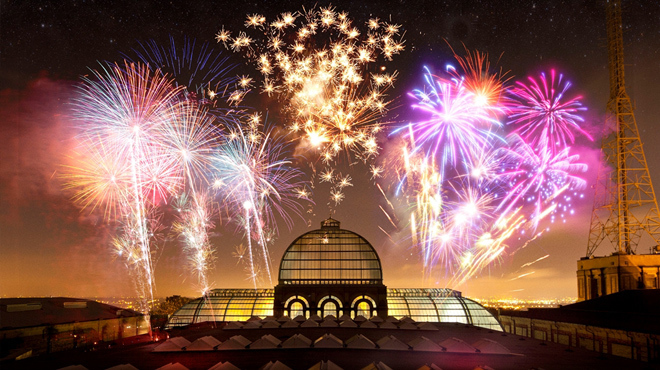 Not content with having stunning views across London and an impressive fireworks display, Alexandra Palace has turned its celebrations into a two-day festival. Expect a fire parade, street food stalls, craft beer village, funfair and ice skating. For a traditional Guy Fawkes Night experience on a grand scale, you can’t get much better than Battersea Park. 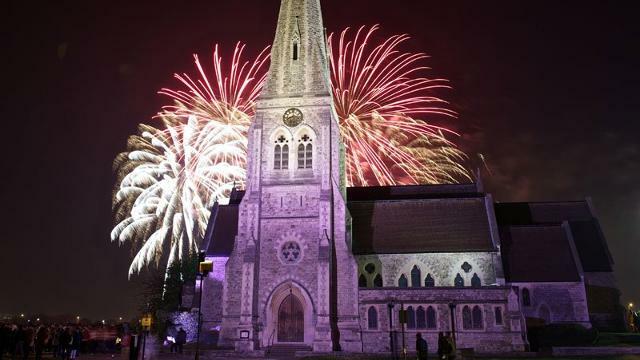 The huge bonfire is set alight at 7.30pm and a whopping 22 minutes of fireworks kick off at 8pm. The display is set to music and this year’s theme is Power. Blackheath has really embraced the spirit of Bonfire Night and the village has a fantastic party atmosphere. Some 10,000 people will flock to the heath for an all-day celebration, including fairground rides, food and drinks. The fireworks start at 8pm and the display is one of the few in London that is still free to attend. This is the perfect option for families with young children, as the organisers have accommodated bedtimes with a children’s display at 7pm. It is set to music and not as noisy as the later 8.30pm extravaganza, making it good for those kids who are still a bit scared by the load bangs. And with a backdrop of Crystal Palace Park’s famed dinosaur sculptures, it’s a sure-fire winner. 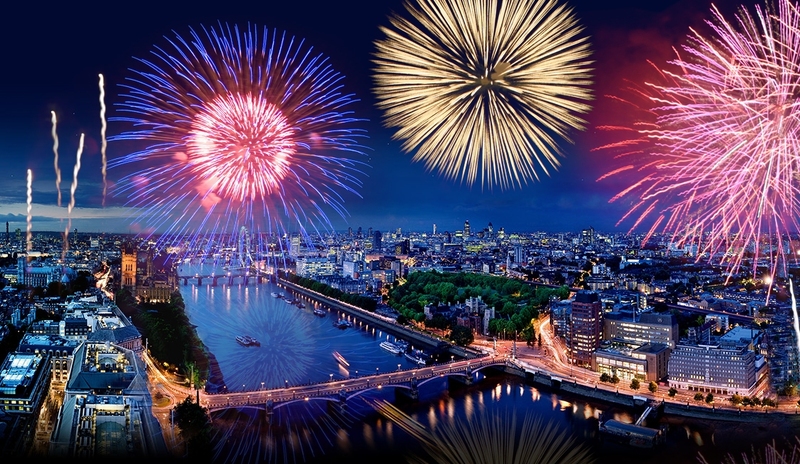 The biggest free fireworks display in the capital illuminates the Thames from the South Bank on Guy Fawkes Night itself. Some 30,000 people will be in attendance and with food options, drinks flowing and various pieces of entertainment, you’re sure to get into the November 5th spirit. What could be more thrilling than celebrating the Gunpowder Plot at a place that manufactured the explosive substance for years?! See the events of that famous November 5th played out in a historically accurate re-enactment, join in with seasonal crafts, including lantern making and warm up with 17th century food. 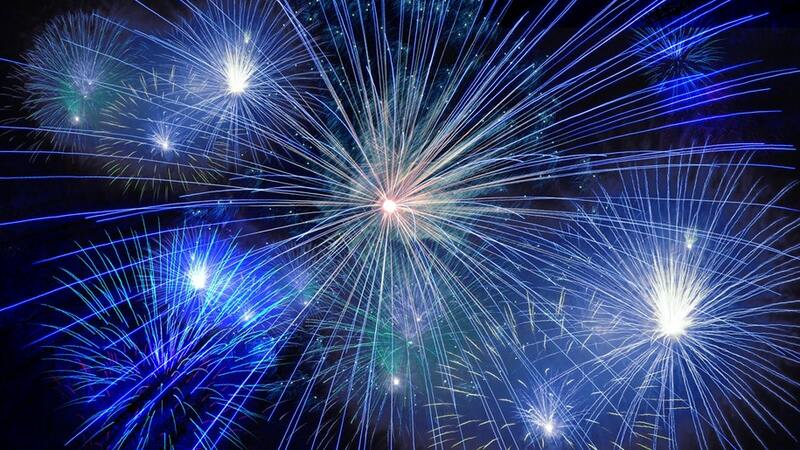 A 15-minute fireworks display begins at 7pm each day. Previous What’s on in London this November?